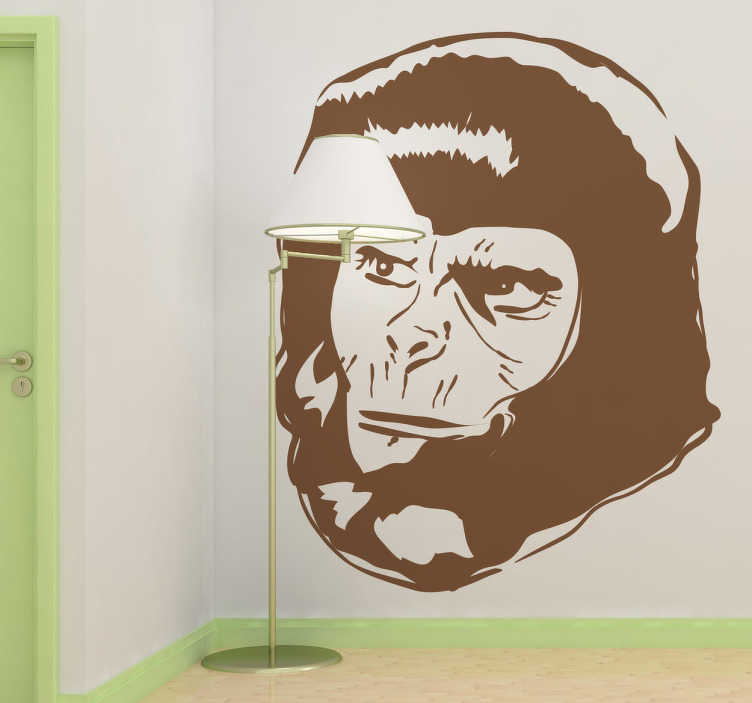 A detailed silhouette wall sticker of one of the characters from the sci-fi movie saga, The Planet of the Apes. Decorate your bedroom or living room with this unique and colour customisable movie decal! Choose your favourite colour and a suitable size.